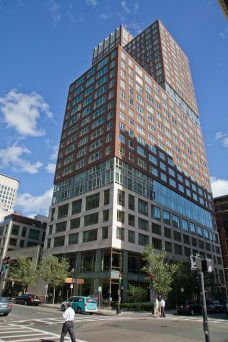 Ideally located in Boston’s Back Bay, The Clarendon is a classically elegant thirty-three story luxury residential building designed by the world-renowned Robert A.M. Stern Architects, LLP. 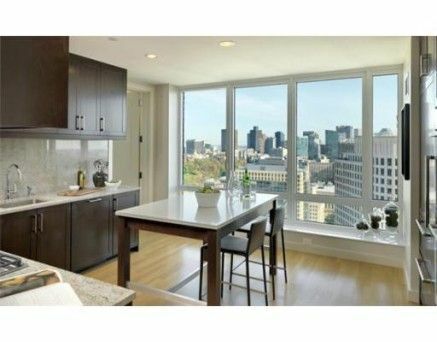 The 107 luxury condos start on the 15th floor and enjoy panoramic views of The Charles River, and the downtown Boston skyline. 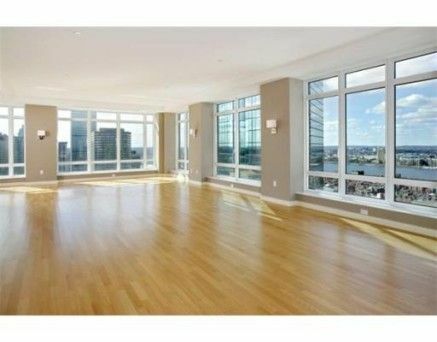 The building is located at the corner of Clarendon and Stuart Streets and offer well-proportioned one, two, three and four bedroom luxury condo residences. 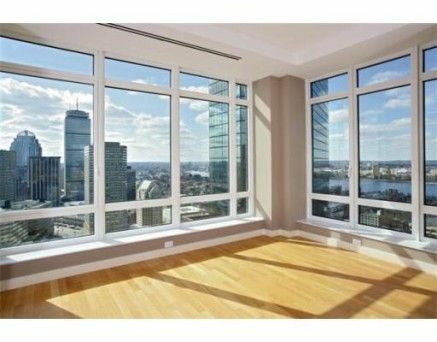 The Clarendon embodies the confidence and artistic achievement evident in the magnificent Boston skyline. The Clarendon is registered with the U.S. Green Building Council with LEED Silver Certification, the benchmark for a high-performance green building. The Copley Wolff Design Group designed four roof terraces including private spaces for individual residences and public gathering areas for the entire building. These spaces combine a rich and colorful low-maintenance plant palette with amenities such as sustainable hardwood decking and privacy walls, accent lighting, and stainless steel cooking stations. Outdoor rooms are filled with comfortable furnishings that provide spaces to congregate with family and friends. 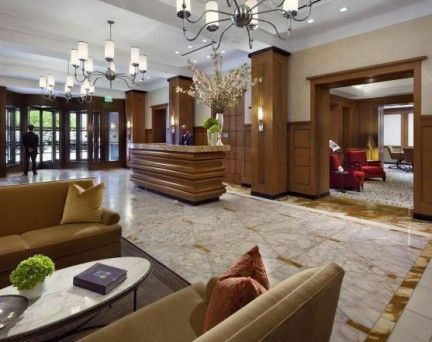 Restaurants and Shopping: The Prudential Shopping Center, Copley Place, Newbury Street, Post 390 Restaurant, Precinct Kitchen + Bar, The Brahmin, Grill 23 & Bar, Douzo Sushi, Mistral. *All details are informational and subject to change. 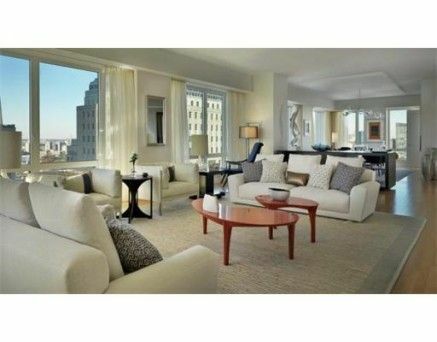 Buyers & Renters should do their own due diligence in confirming pertinent facts before buying or renting a condo. Would you like to receive instant email updates of new listings in The Clarendon, as they come on the market?